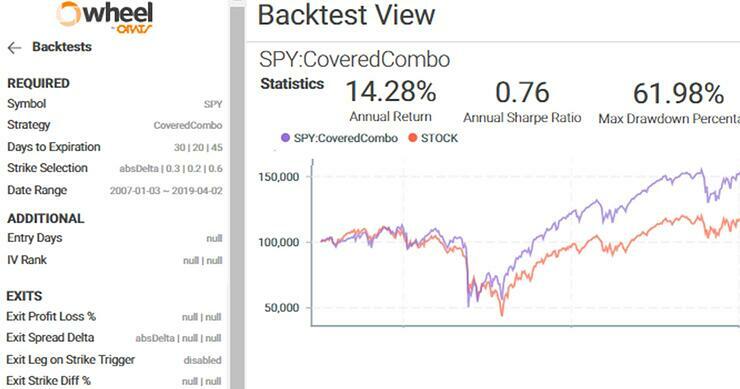 Backtesting is a great way to see how a strategy performed historically. The ORATS Wheel helps you to backtest your strategy. 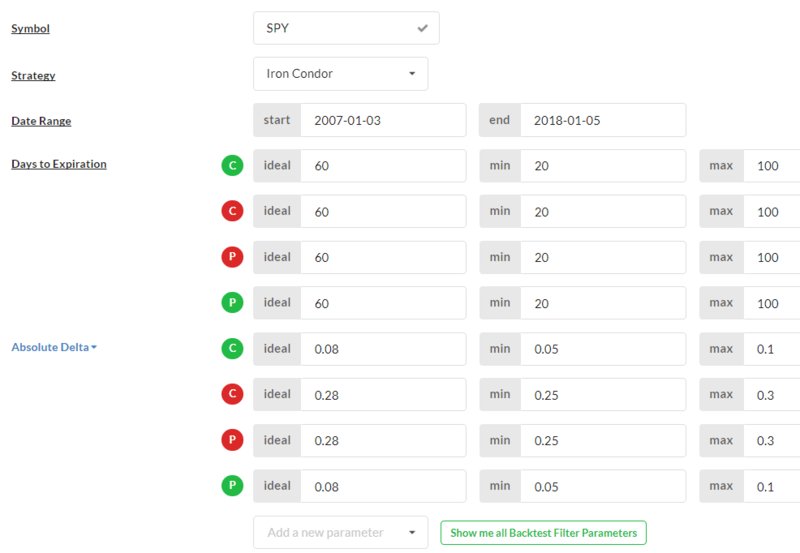 Here we backtest a four leg Iron Condor strategy for SPY. 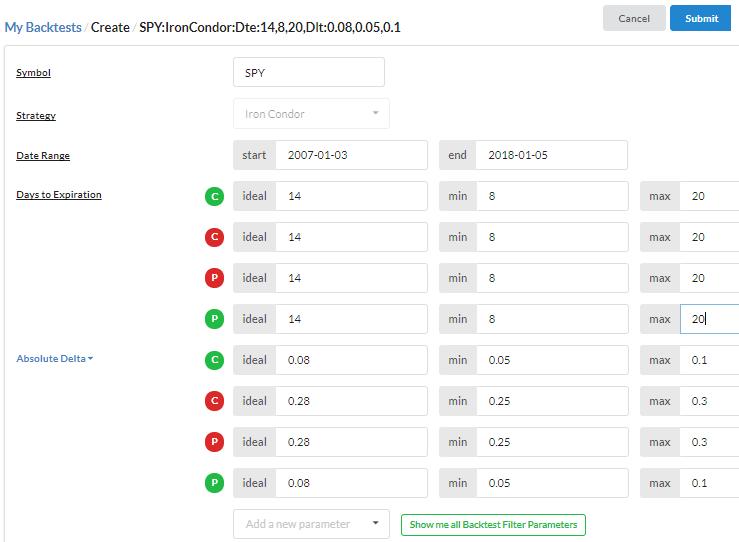 Symbol type 'SPY' and dropdown menu choose Iron Condor. Once complete, click on the strategy link and view the report. 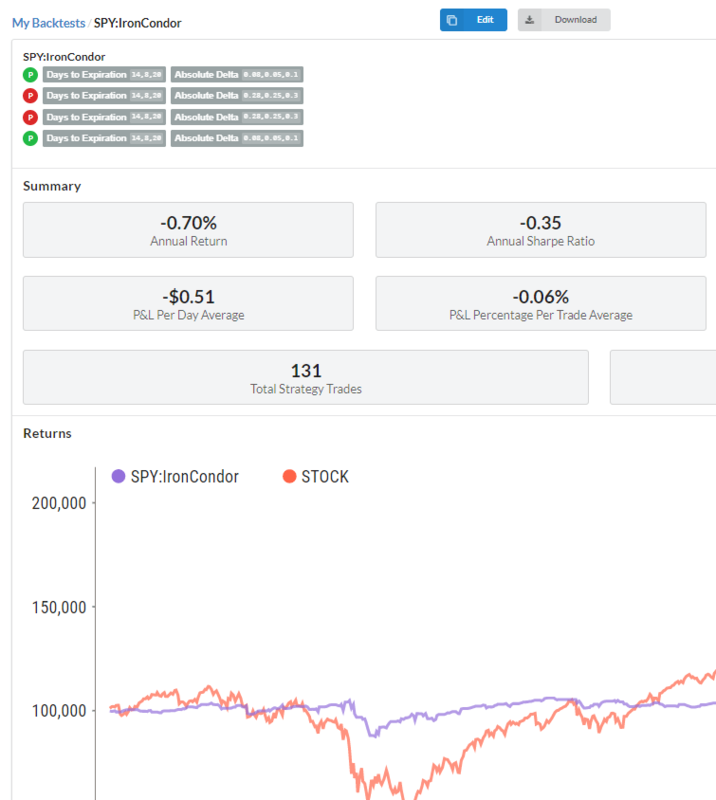 The SPY:IronCondor has a 2.39% return with the stock price as the denominator. 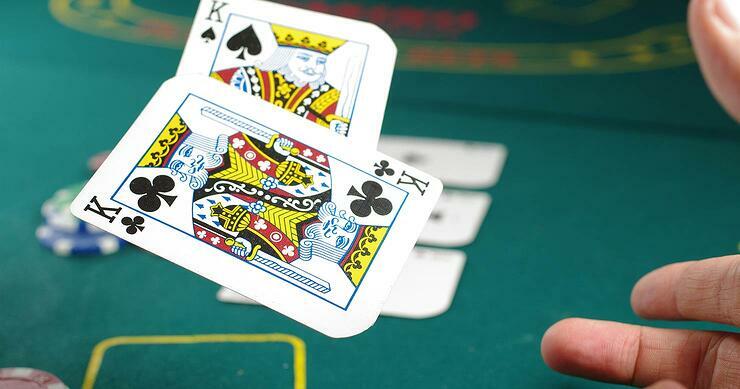 Adjust the strategy. Let’s test selling a two week Iron Condor. Edit the strategy and change Days to expiration (dte) new min,max around 14 days become 8,20. 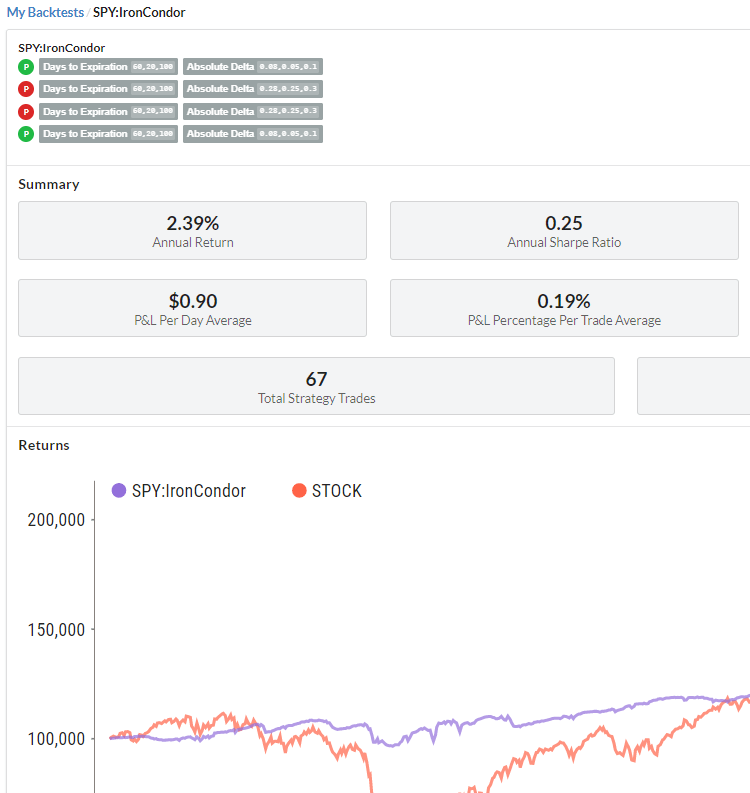 The SPY:IronCondor has a -0.70% return, worse than the 2.39% return so we might prefer the original days to expiration. We hope you enjoy using the Backtester. If you have any questions please check out our videos or email us at support@orats.com.